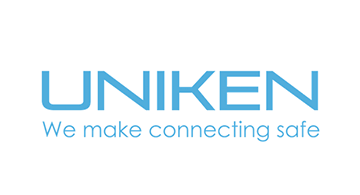 Uniken's customer-first security platform, REL-ID, empowers you to improve customer experience, while completely eliminating every major vector of breach and fraud. REL-ID completely secures your mobile application, making it the center for all authentications and high-risk transactions with your company. Whether a client is contacting the call center, using their mobile app, or visiting a physical location, they go through the same fast and easy authentication and transaction verification process without the need for passwords, challenge questions or personal identifiable information (PII). To date, the platform has secured over $5.2 trillion in transactions with ZERO dollars, data or identities lost, while increasing customer engagement by 100-300%.